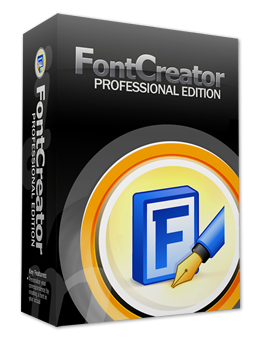 This award winning font editor gives you all the tools you need to make new fonts and edit existing fonts. Create your own fonts, redesign existing characters, update font properties, add kerning, edit advanced OpenType layout features, and much more. 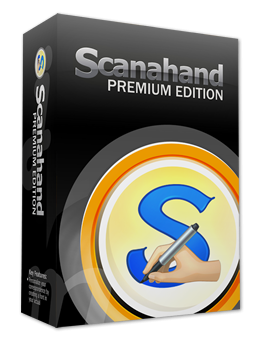 Scanahand allows you to generate fonts without the need to know all of the technical details involved. All you need is a printer, a scanner, and a pen. Handwriting fonts and signature fonts can be made within a matter of minutes. Is the software free to use? You can download all our software freely and try it out before you buy it. Some features may not work, as they require a valid license. 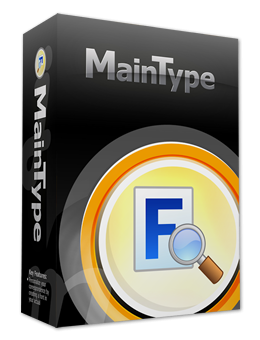 MainType comes with a free edition. You can go to the download page or go to the specific product page and click the download button. You can see current prices at the buy now page. Is the software available for a Mac? No, the software runs on Windows only. However fonts created with our software can be used on Windows, Mac OS X, Linux, and in all modern web browsers. We need custom software. Can you help us out? Yes, we have developeped numerous font related products for other clients. Do contact us and let us know your requirements.